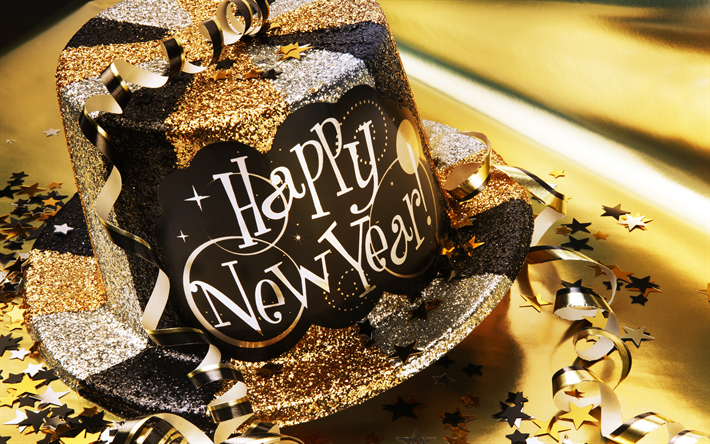 Ring in the New Year with your favorite party band at our home away from home in Fredericksburg, Texas! This is one of the best New Years Eve parties that the Texas Hill Country has to offer. Our Austin wedding band will be bringing our high energy dance band show to ring in the the New Year. Kick off 2019 the right way by partying with your favorite Texas Top 40 Band. Crossroads will be offering delicious New Year's Eve specials along with their traditional dinner menu. $20 per person in the bar, get there early for limited seating. Complimentary champagne toast, party favors, tamales and black-eyed peas. Eat Well & Enjoy Life! Top-tier dance / variety band that will curate an entertainment program to perfectly fit a wedding or corporate event. And we know the difference! Outstanding musicianship, stage presence and the ability to custom cater your ideas into the show make the experience so much more personable and set us apart from “just another cover band”.